COLORADO SPRINGS, Colo. - The largest disabled event of its kind and one of USA Hockey's most significant events each season, the 2019 Toyota-USA Hockey Disabled Hockey Festival begins next week in Wesley Chapel, Florida, and will encompass two weekends for the second straight year. 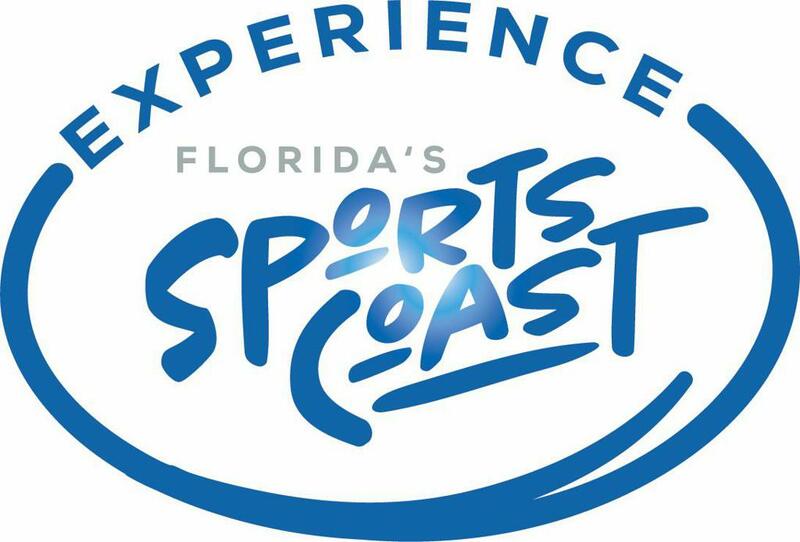 USA Hockey, in partnership with the Tampa Bay Lightning and Statewide Amateur Hockey of Florida, is hosting the Festival in Florida for the first time. 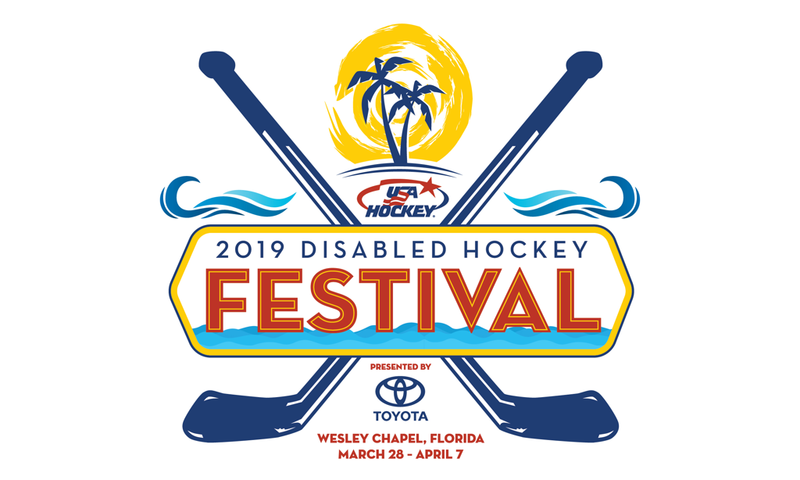 The first weekend of the Festival runs Thursday, March 28, through Sunday, March 31, and features five of USA Hockey's disabled hockey disciplines, including blind, deaf/hard of hearing, standing/amputee, special and Warrior. 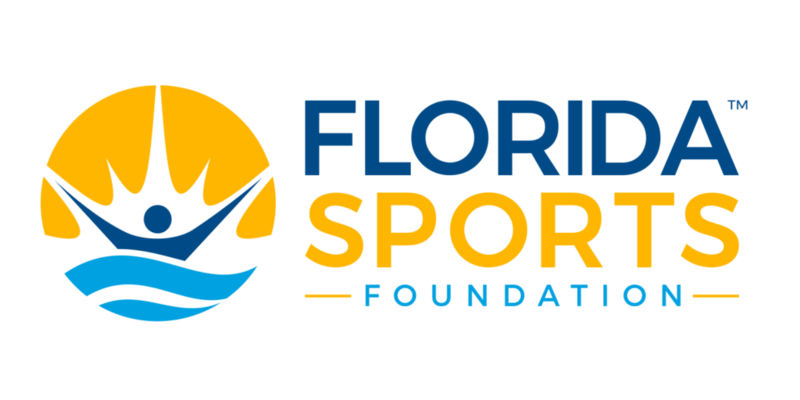 The Festival concludes the following weekend (April 4-7) with sled hockey, including the USA Hockey Sled Hockey National Championship.